I know it's Saturday night and many of you hip young things are getting in gear for a rambunctious night out. But, instead of wasting time dressing up, getting drunk, having a scrap and ending up in a gutter/jail cell, why not just settle down and check out Splatoon 2's Pearl & Marina in concert? 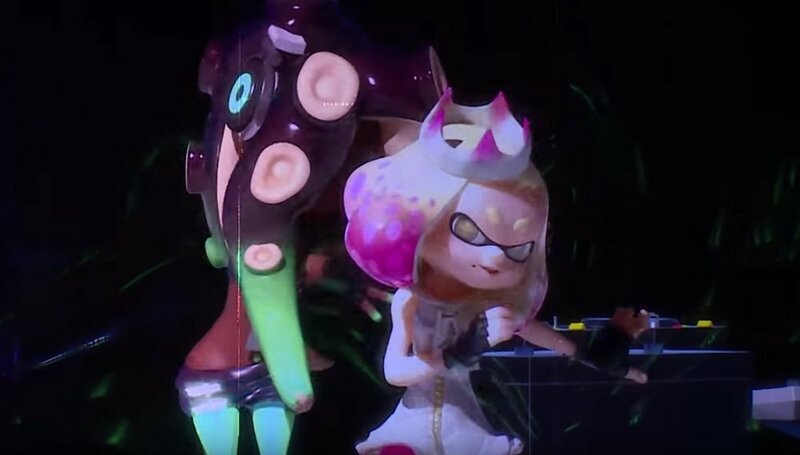 The duo, collectively known as Off the Hook, took to the stage to perform their greatest (s)hits at the Splatoon 2 European Championships, held recently in Montreux, Switzerland. 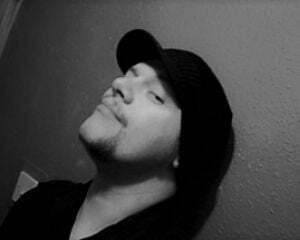 All the classics are here, including their recognisable rap-rock theme Color Pulse. Marina, spinning the platters that matter, and Pearl ,the self-proclaimed "Sloppiest MC in Inkopolis", are joined by a backing band of middle-aged metallers (just think of the money, guys) and even have some super-special guests join them on stage for the 30-minute set. It was about a two hour flight away, and yet I wasn't there to see Her Highness, Pearl, in person (and her pal Marina, to whom I'm fairly indifferent). Shame on me. Maybe next time.